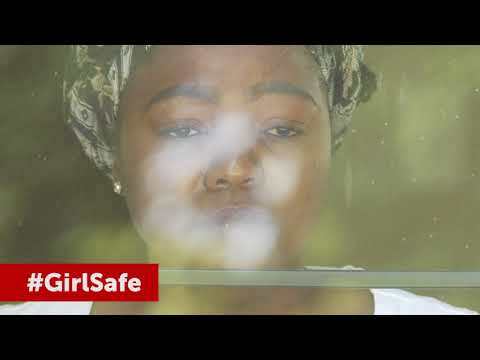 The iSchool Press Team in partnership with The United States Mission to South Africa and The US Presidents Emergency Plan For Aids Relief (PEPFAR) bring you the #GirlSafe campaign. The campaign was created for the youth to add their voice to the call to make Gender Based Violence history. 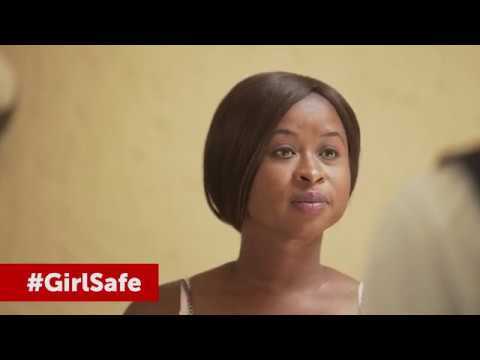 The #GirlSafe campaign is a groundbreaking project, inspiring new Media Change Makers with a key goal of delivering a #GirlSafe South Africa. This film is about a woman who is abused by her man. The abuse silences her until she finally decides to break the silence. 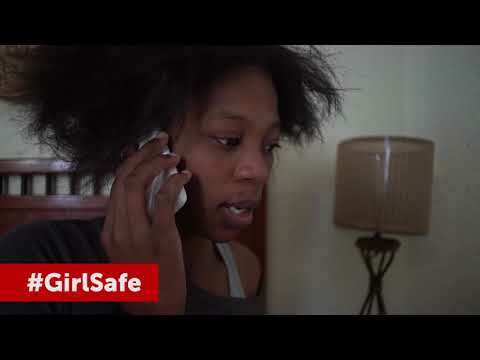 This film is about a teenage girl being abused but gets the courage to make a change and gets salvation. She decided enough is enough and calls a help line. The film is about a survivor who is abuse and is afraid to speak about it. When she sees others protest against abuse, she finally regains her strength and stands up. The film is about encouraging women to stand up for themselves and speak out in uncomfortable situations. The film is about someone who has a faced a great deal of hurt in her life she realizes that there is hope for her.